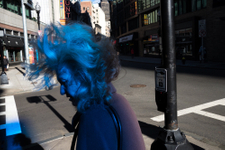 Hank Hauptmann is a photographer residing in Dorchester, Massachusetts. 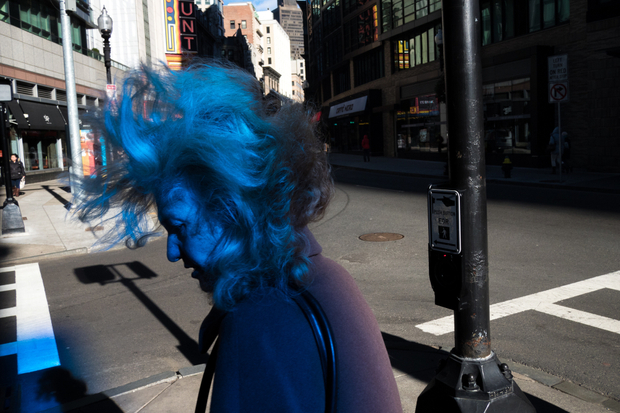 For the past several years he has been photographing in the streets and neighborhoods of Boston and its surrounding area. Hauptmann has attended Bunker Hill Community College, and currently serves as director at Robert Klein Gallery.